If you read the comments from some fans, you’d think relegation was a near certainty next season. 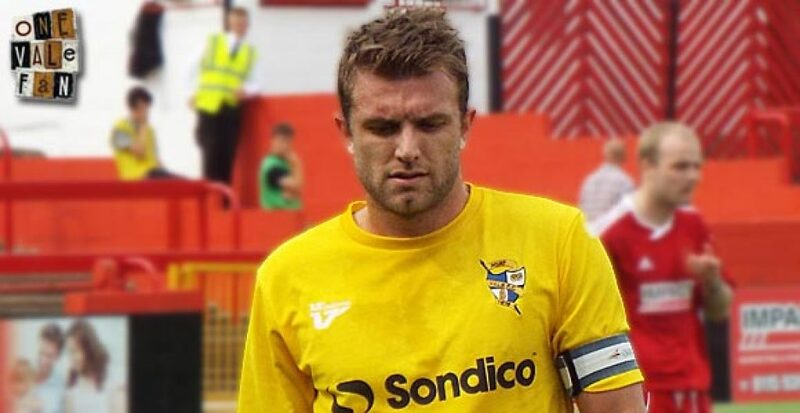 Following the departures of Doug Loft, Billy Knott and Jennison Myrie-Williams plus three backroom staff and with squad members Gavin Tomlin and Jordan Hugill presumably soon to join them, there is talk of a “mass exodus” as gloom and doom sets in for some fans. The club has rightly treated the manager’s contract as top priority with the players’ deals secondary. That’s the right approach but, my goodness me, didn’t it take a long time! We’ll probably never know if the stalling over Micky Adams’ contract had an effect on the Vale players and caused (directly or indirectly) any of these moves. I personally doubt it – Loft clearly and correctly put his family first, while Knott and Myrie-Williams have moved because they felt it was best for their careers. However, two things are for sure – firstly, Adams is a fine manager and an early settlement to his contract (which OVF had been urging since October) would have done more good than harm (helping season ticket sales, for instance). Secondly, it would have been a statement of intent which the players (and fans) may have picked up on. I wonder if the club will now take this to heart and look at Tom Pope’s contract? If, for example, Adams and the club had hammered out a contract in January then negotiations with key players could have started soon afterwards. One of the (very) few things that impressed me about the Bill Bratt board was that they didn’t wait until contracts expired to arrange new deals. 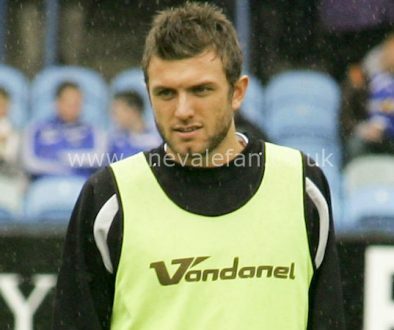 For instance, key players Gareth Owen, Adam Yates and Doug Loft were all offered and agreed new deals in April 2011. I wonder if the club will now take this to heart and look at Tom Pope’s contract? If the striker continues strongly next season, why not start speaking to him about extending the deal in the New Year rather than waiting until the summer? Bad publicity never helps the club and the news that both physios have left has resulted in the club lacking the skills to conduct medicals on new signings and arrange fitness plans for the pre-season training. It’s a small detail but the club need to look at how this has arisen and plan to prevent it reoccurring. For instance, did the physios have notice periods? If so, why were the club not already recruiting? If they didn’t, will adequate notice periods be drawn up for the next physios’ contracts? There are plenty of positives. We have stability with the manager (phew!) and owner and compared with recent seasons that should not be underestimated. It’s also only mid-June. We’ve got enough time to act. Vale’s pre-season training doesn’t begin until the 1st July so the club still has time to bring in replacements. There’s still a strong and experienced spine to the team in Chris Neal, Carl Dickinson, Chris Lines and Tom Pope, we just need to hope that the newcomers fit in quickly and well.